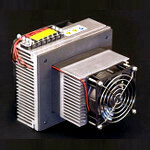 TE Technology offers the highest quality thermoelectric coolers for all of your cooling needs. 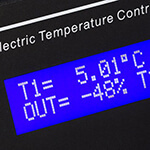 We design and manufacture thermoelectric cold plates, liquid coolers, and thermoelectric coolers for thermoelectric cooling applications that demand extremely high reliability. 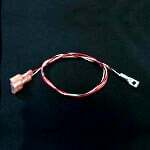 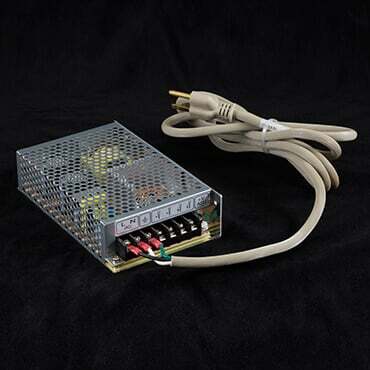 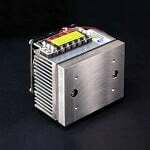 We also offer a complete line of thermoelectric (Peltier) cooling modules, temperature controllers, Peltier coolers, and power supplies. 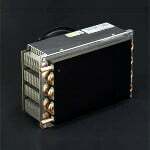 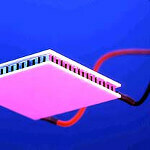 Whether you need the rapid delivery of a standard cooler, a Peltier heat sink, or the economy and features of a custom cooler, TE Technology has all of your thermoelectric cooling solutions and much more.